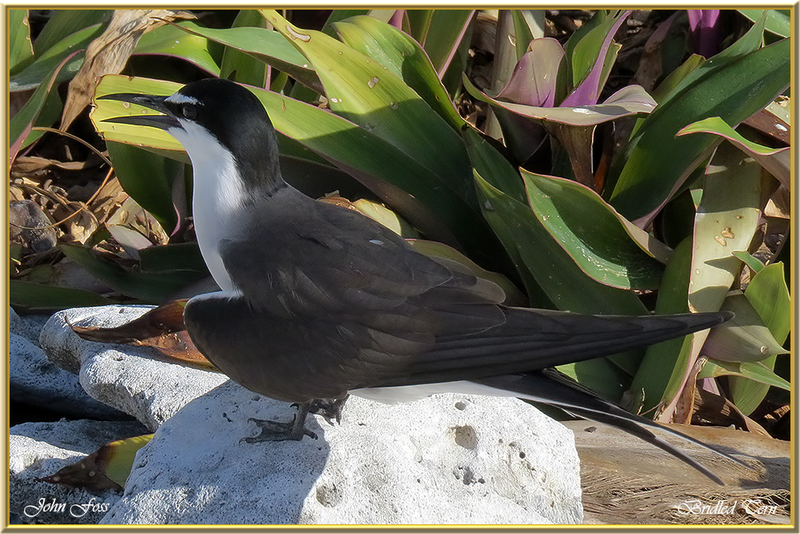 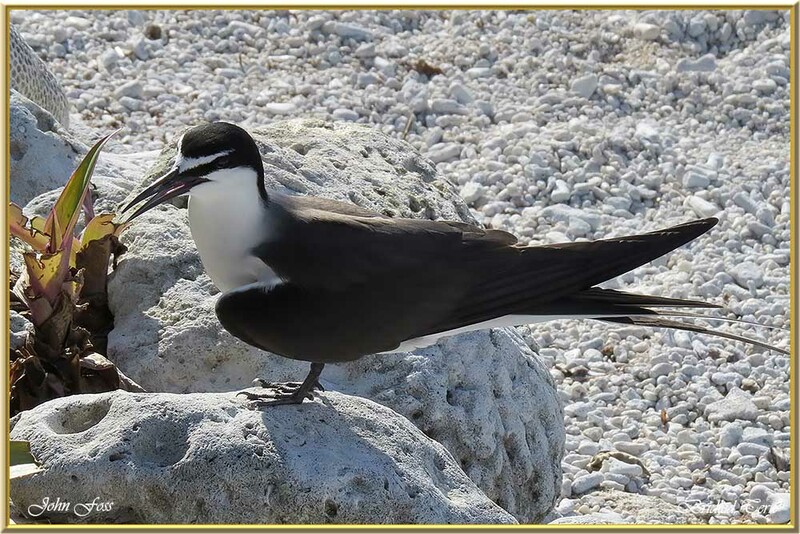 Bridled Tern - breeds in colonies on rocky islands in a scrape on the ground and only lays one egg. 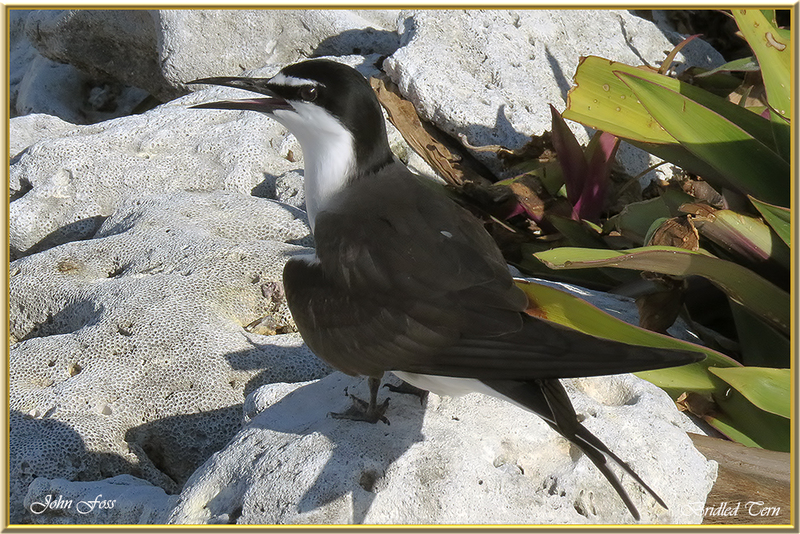 This is a plunge diving tern feeding on small fish. 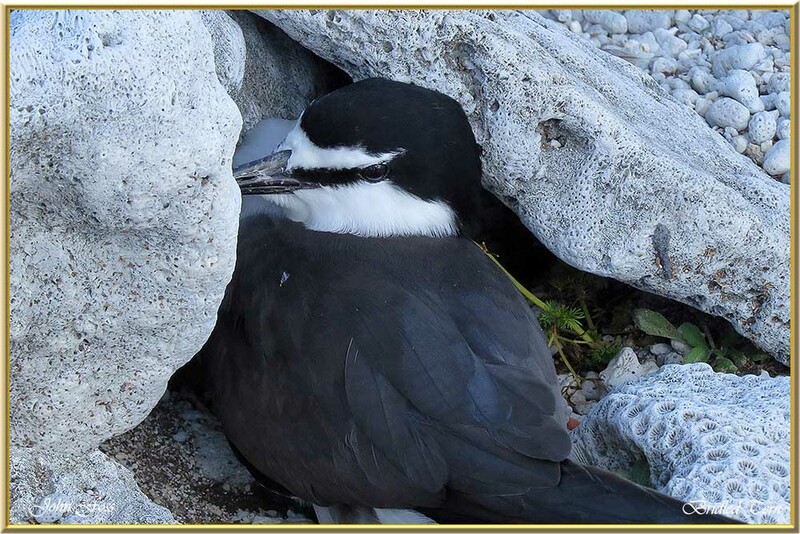 Also often picks from the surface. 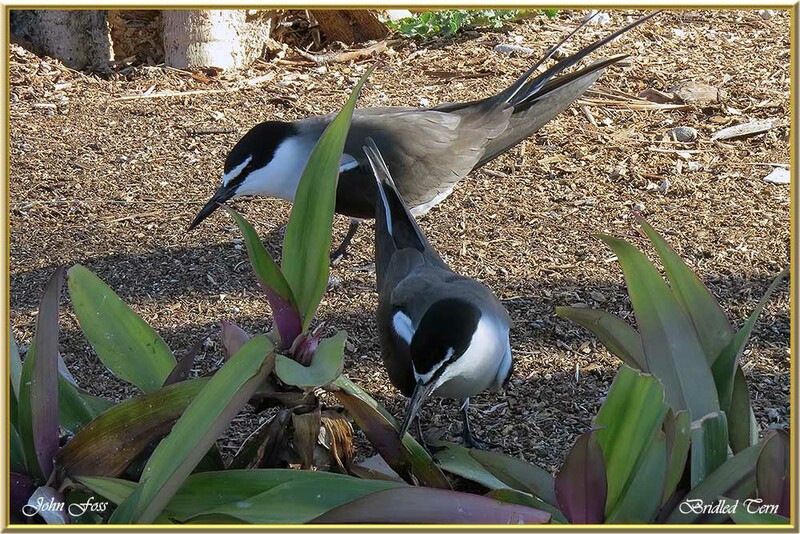 The male offers fish to the female as a courtship ritual. 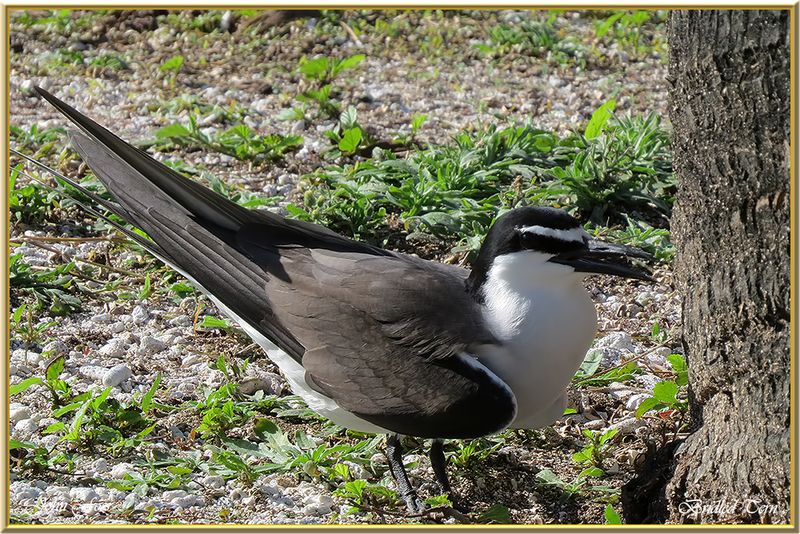 I met up with a huge colony of these handsome birds on Lady Elliot Island, Queensland, Australia where these images were taken.